Looking for a good time? Well look no further. ENHANCE your day in a fruity, juicy way. Bite down and enjoy the bouncing around with organic juice berry gush. 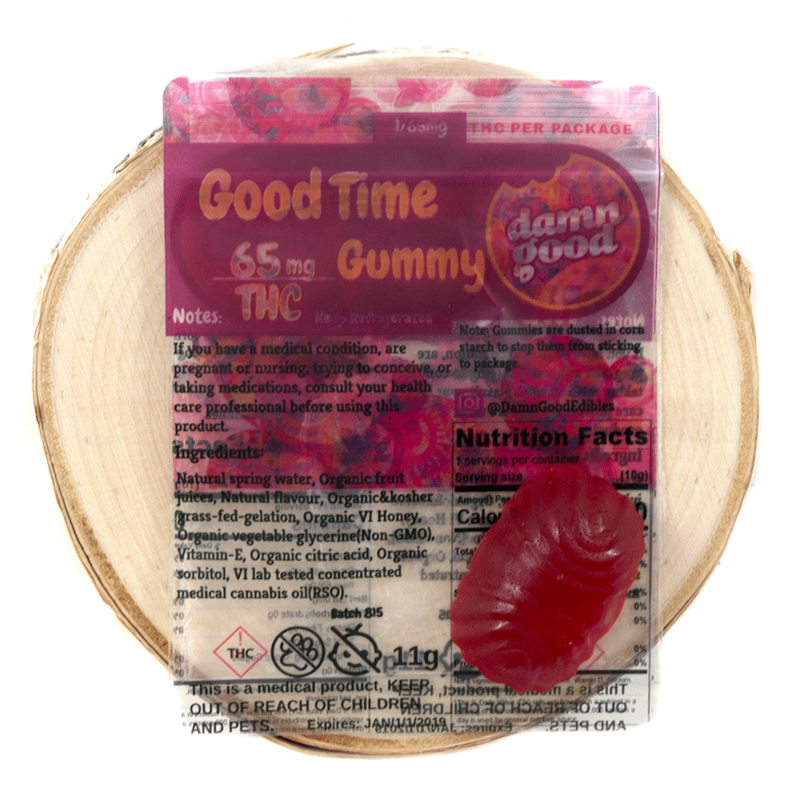 The potency of high-grade cannabis oil now has a fun gummy friend and theyre both waiting to play with you.